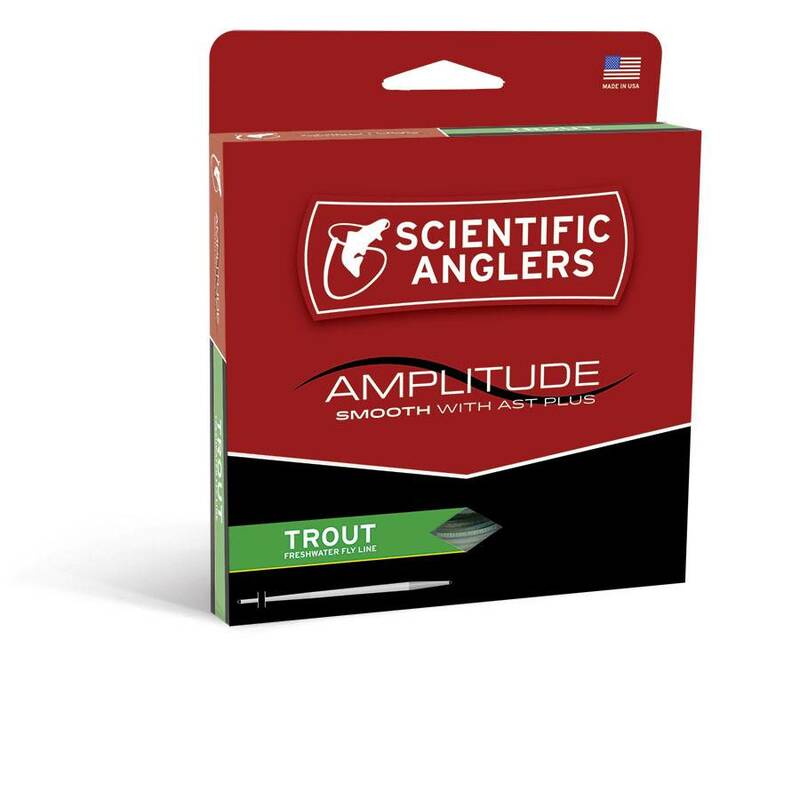 Scientific Anglers Amplitude Smooth Trout Fly Line, simply put, the highest-performance smooth fly lines in the world. With up to five times less drag and eight times the durability of traditional lines. Scientific Anglers Amplitude Smooth Trout Fly Line, simply put, the highest-performance smooth fly lines in the world. 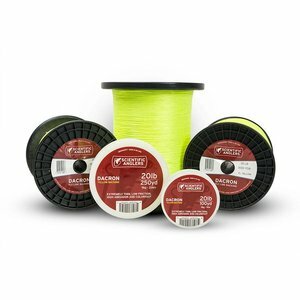 With up to five times less drag and eight times the durability of traditional lines, this will change the way you look at fly line performance. 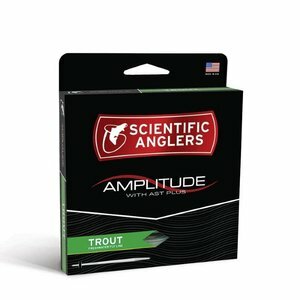 Scientific Anglers Amplitude Trout Fly Line, Featuring the revolutionary AST PLUS slickness additive. 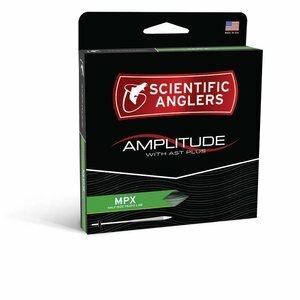 Shoots farther and last longer than any other line on the market.